What is clutter? How do I know when to let go? 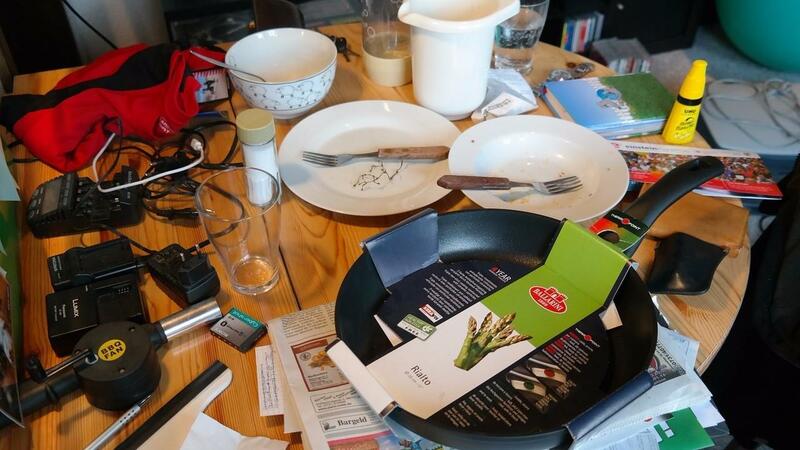 Clutter is simply anything you don't love or need. Would it be difficult to find again? Would it be expensive to repurchase? If the answer is yes to either of those questions and letting go of the item will cause you stress, keep it. Just be sure to find an out of the way, proper storage area and revisit the item at a later date. What about all those gifts that you hold onto out of guilt? I am giving you permission to let them go! Your loved ones whether they are still alive or have passed on wouldn't want you to be stressed. If some gives you a gift that isn't your style or you don't need it. accept it with grace and let it go. Of course, if someone is repetitively giving you gifts you don't love or need you may want to talk with them about it. You can simply say you are trying to minimize. If they continue you can take comfort in knowing that you expressed your feelings. There will always be people who won't stop giving and usually it is because the joy it brings them. You accepting the gift allows them to feel that joy. Remember you didn’t obtain everything at once so you don’t have to let it go at once, but you should be brutally honest with yourself during this process. Some items will be easier than others. To speed the process along deal with the easy items first and set aside the ones you are struggling with. If you find yourself holding on to too many items give yourself permission to revisit this process again. Sometimes the passing of time will give you clarity. Pick a future date whether it is a month, six months or a year and schedule it on your calendar. 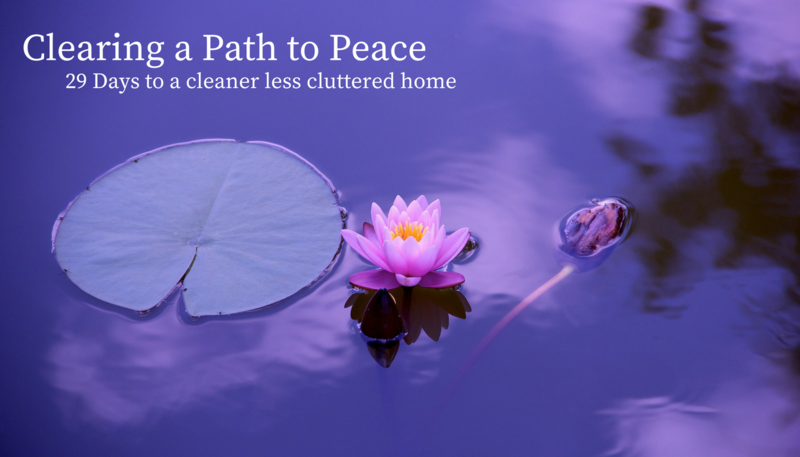 Letting go of clutter allows us to be more productive, peaceful, and prosperous.